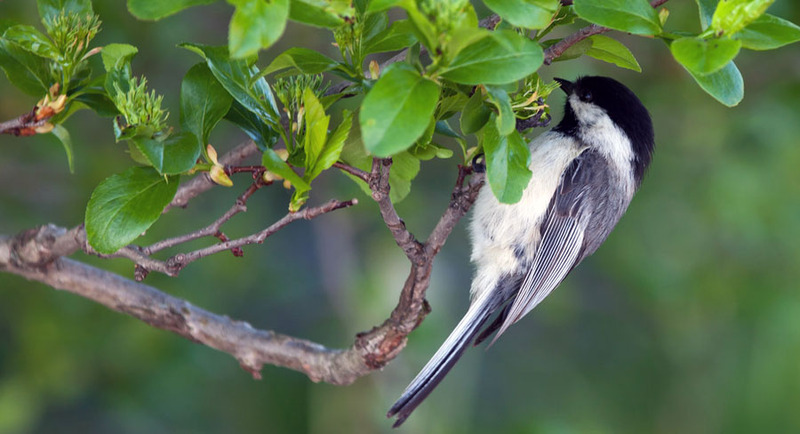 Chickadees are loved by many bird watchers because of their striking black and white coloring, their outgoing and curious natures, and their willingness to eat from almost any bird feeder. 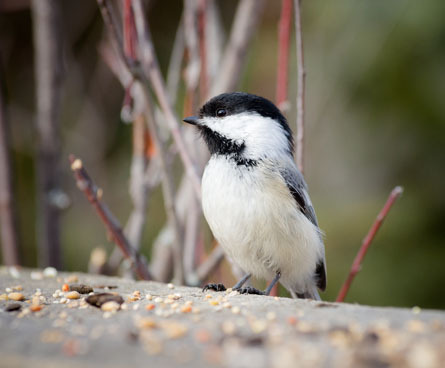 Chickadees are often found eating at feeders with a mixed flock of other birds both large and small. 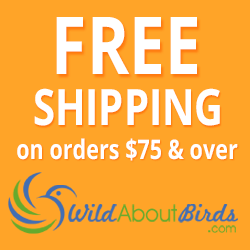 They are friendly birds that are a great addition to any back yard. 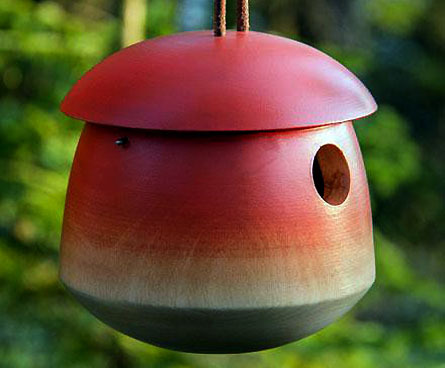 Just put up a small birdhouse and a bird feeder and wait for them to come to you! From sunflower seeds and thistle seed to peanuts and suet, chickadees will eat almost any kind of bird food (except mealworms). 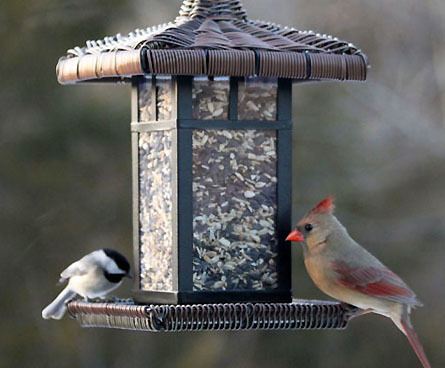 They gladly share feeders with other birds too. 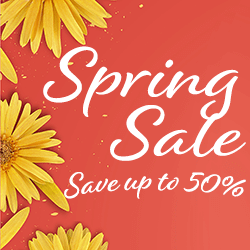 Chickadees just need tiny nesting boxes with entrance holes as small as 1 1/8 inch, so almost any birdhouse with a small entrance is perfect for them. To encourage chickadees (instead of other small birds) to nest in the birdhouse, you might add some sawdust or small twigs to the bird house, or put wood shavings nearby. 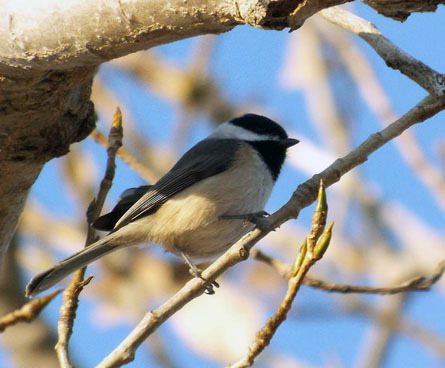 Chickadees are found across the US, but three different kinds of chickadees make up the majority of the sightings: Carolina Chickadees, Black Capped Chickadees and Mountain Chickadees.